Every entrepreneur runs into obstacles. They’re just not always comfortable talking about it. But at Impact Hub Amsterdam we believe that experimentation and failing forward are essential to innovative business models. As part of the 2017 edition of our Investment Ready Programme, we invited three seasoned social entrepreneurs to share their experiences with failure and difficult moments. Read what we learned! 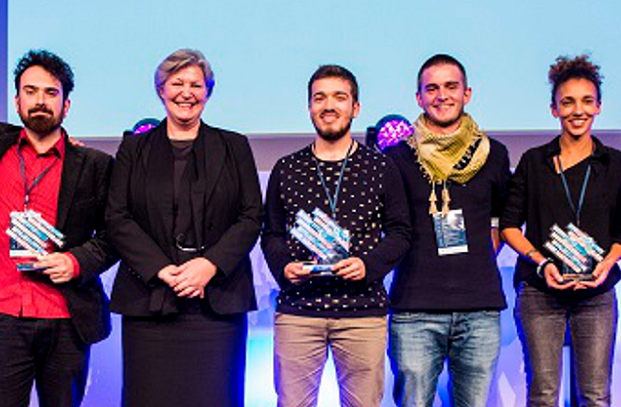 The story was originally published on Impact Hub Amsterdam blog. Thank you for sharing it with us, Amsterdam! When you’re struggling, remember your contribution is part of collective action for systemic change. Claudia Valladares, founder of Impact Hub Caracas, shared a story about starting a social enterprise in a failing society. It all began with a dream back in 2012, which was followed by a brainstorming session on the kind of changes Claudia and other Venezuelan entrepreneurs wanted to see in their society. They agreed that their joint mission was to come up with entrepreneurial solutions to societal problems. But in February 2014, the night before the opening of the Impact Hub Caracas, a protest against the regime erupted, resulting in the deaths of several students right outside the Hub’s location. And the country has been in turmoil ever since as the population lives in a state of extreme poverty and massive inflation. Most people subsist on 0.7 dollars per day and must resort to queueing for hours to get staple foods such as rice and bread. It’s hard to believe that in a state of widespread violence – more than 24,000 Venezuelans were murdered in 2014 – social entrepreneurship could thrive. Yet Claudia and the 150 truly committed entrepreneurs of Impact Hub Caracas believed in their power to create opportunities for their fellow citizens. 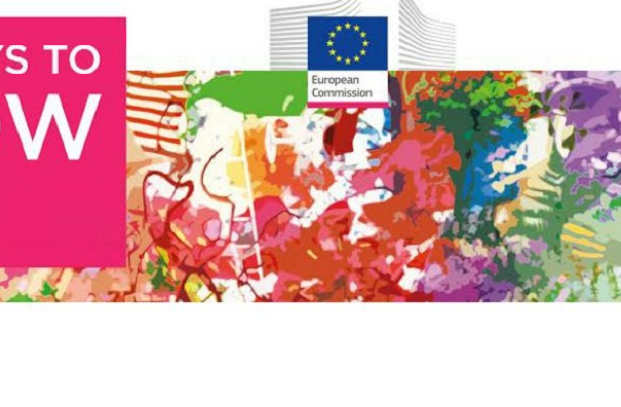 They found a new space for their Impact Hub, where they work every day to create opportunities for their fellow citizens while helping achieve the Sustainable Development Goals (SDGs). 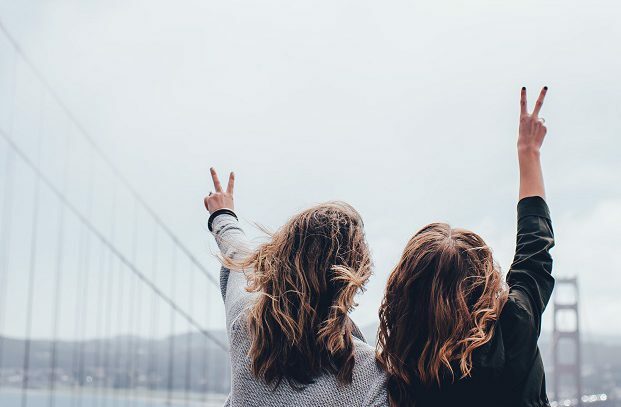 Establish roles and outline expectations before building a team with friends. 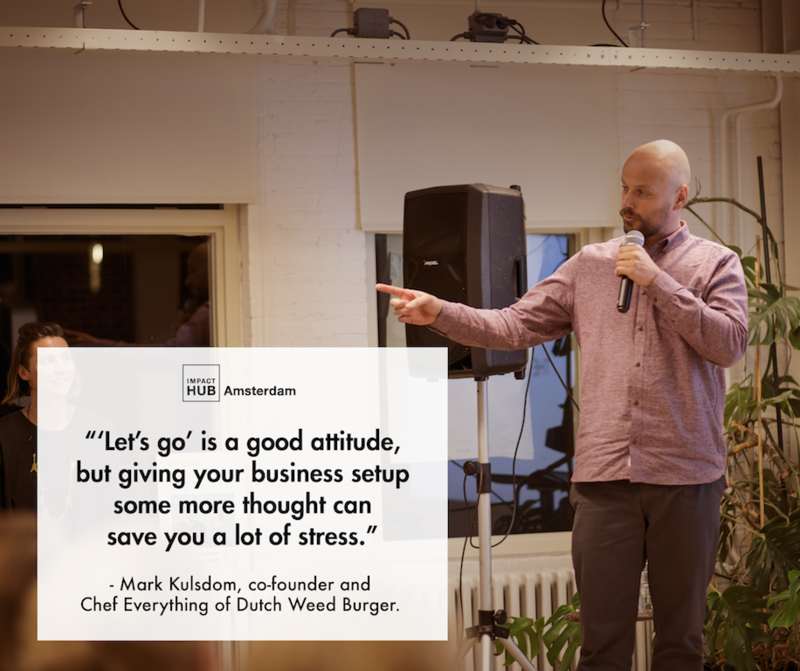 Mark Kulsdom, co-founder and Chef of Everything at The Dutch Weed Burger (TDWB), dove into a very personal account of how business relations with those close to you can go sour. In the early days of TDWB, when their vegan burger became a festival hit, co-founders Mark and Lisette were joined by a former consultant and the husband of one of Mark’s relatives. Thanks to their success on the festival circuit, an investor soon came knocking and their new partner took on the role of the business developer, committing to create TDWB’s financial plan. “I was the hands, he was the brains, Lisette was the heart”, Mark explained. But a pitch to an international hotel chain went terribly wrong as their business developer changed the company’s name in his presentation – to The Dutch Seaweed Burger – and presented a TDWB concept that was strikingly similar to that of another burger business. “One year into the company and trust was already broken”, Mark added. “We never expected to lose a co-founder as well as a friend”. Buying him out wasn’t an easy task, but Mark and Lisette eventually succeeded. 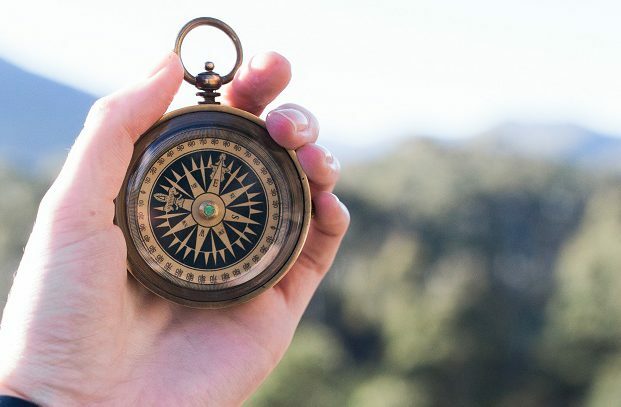 And what Mark learned is that they took too long to bring this issue to the attention of their stakeholders and investors, who could have mediated between the parties at a much earlier stage. “It’s hard to find out what drives other people, and easy to assume they’re coming from the same place. But everybody has their own dreams, struggles and experiences”, Mark concluded. But every cloud has a silver lining and every team needs to struggle before its members find their place. The TDWB team came out stronger, as their roles, responsibilities and expectations are now much better defined. Try new directions, but trust your intuition and be prepared to go back to your roots. 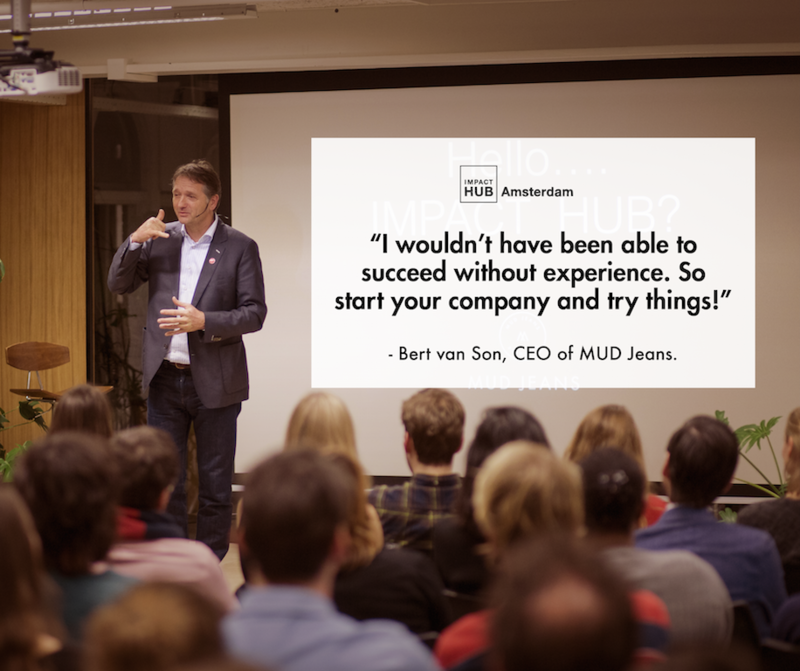 Bert van Son, CEO of circular enterprise MUD Jeans, was actually the company’s second founder. After 35 years in the textile industry, Bert asked himself ‘what now?’ Buying a fancy Aston Martin or playing golf didn’t tickle his fancy. So he decided to do fashion differently. The previous incarnation of MUD Jeans had gone bankrupt, but Bert saw its potential and purchased it from the financial curator. After overcoming the obstacle of the company’s unenthusiastic team, he saw his impact could be cleaning up the jeans industry. 2 billion pairs of jeans are manufactured each year in a linear process that usually consumes inordinate amounts of water, and pollutes rivers with toxic chemicals from dyes. Bert heard about circular economy and its core principle – access to a service rather than ownership of a product – and decided to apply it to jeans that were easy to disassemble and recycle. Enter his ‘lease a jeans’ concept, a subscription-based jeans service whose success caught him off guard. ‘We were not prepared for 3,000 people who wanted to lease their jeans. People were calling me to ask why I wasn’t withdrawing the subscription costs from their bank accounts’, Bert confessed. The company’s innovative business model caught the Impact Hub’s attention, who invited MUD Jeans to join the Investment Ready programme. Although the company won the 2015 edition of the programme with an adapted concept – leasing cotton in exchange for a discount to purchase a new pair of jeans – Bert relied on his extensive experience and decided he had to go back to his initial plan. And his decision paid off as MUD Jeans keeps growing and garnering awards, such as an Edie’s Sustainability Leadership Award and a PETA Vegan Award.